Community Impact and Innovations Applications now available online (under the application tab) for 2019! Head over to our website at www.uwbanews.org to print and return by January 4th, 2019. Should you have any questions please know you are welcome to call us at 814-368-6181 between the hours of 8:00 AM and 4:30 PM or send us an email to paige.labrozzi@uwbanews.org. 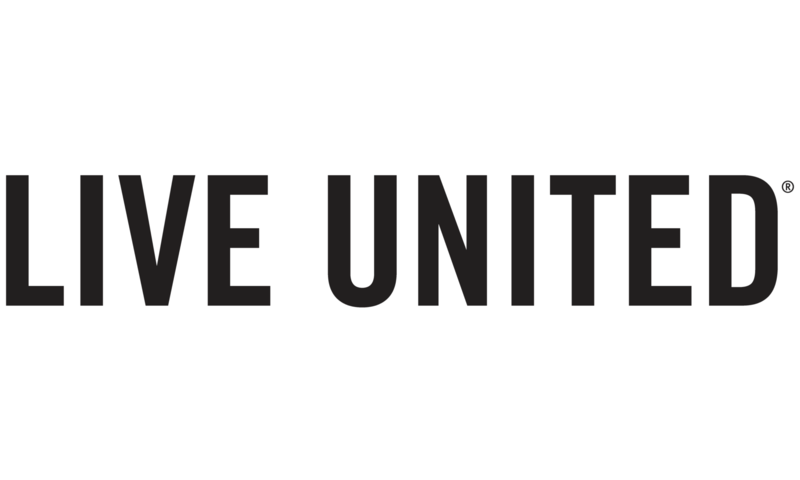 The mission of the United Way of the Bradford Area, Inc. is to raise and distribute funds for the purpose of community building and enhancing the quality of life in the areas we serve.